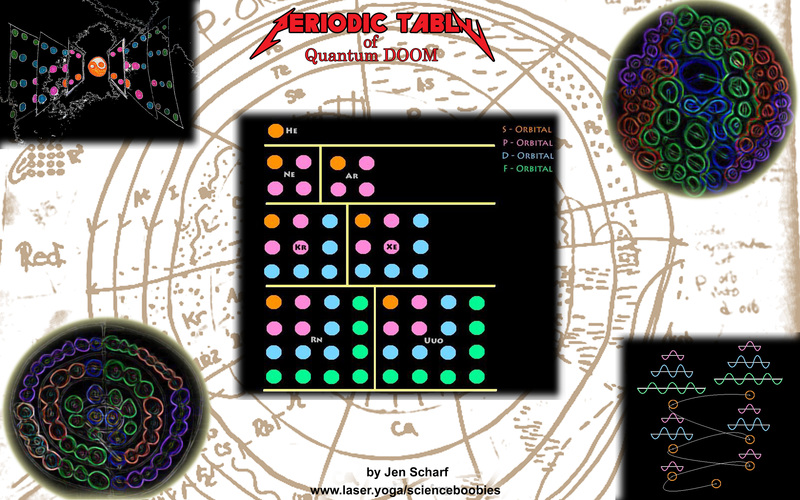 Culturally insensitive quantum physics, space-time stuff and science news. 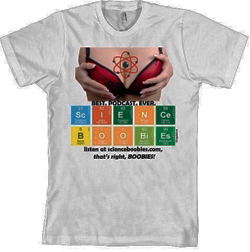 Science Boobies-hosted by Jen and Brian. In each episode, Hosts Jen and Brian will de-construct the anatomy of the universe, either on the quantum level, or the political correctness level, whichever is messier. Jen is an anti-marxist subversive and Brian is made of stardust. Here is Jen's Church of Entropy, you can join! and join Brian's Laser Yoga Films and Media page! 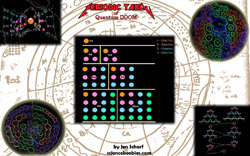 DOWNLOAD JEN'S PERIODIC TABLE OF QUANTUM DOOM!!! bring to any print shop and print as 11x17 full sized poster. Suitable for framing!